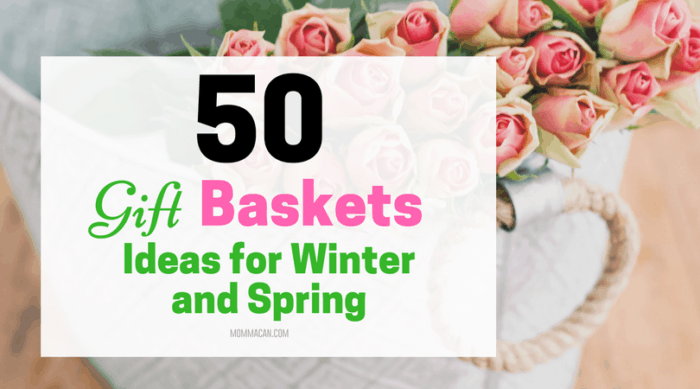 50 Raffle Basket Ideas for Winter and Spring, these basket ideas are great for gifts and raffles, many with wonderful winter themes and a touch of spring for those waiting for that first daffodil peeking through the snow. You will surely find something that sparks joy and encourages you to create a gift basket for a friend or loved or create a Raffle Masterpiece for your next fundraiser. Hot Tea- Electric Kettle , Tea Set or hot tea mugs, an assortment of teas, honey and gourmet sugars. Home Spa – Moisturizing Lotion, Bath Gel, Body Scrub, Bubble Bath, Bath Salts, seriously this is too easy. Movie Night – Get the latest and greatest films, some gourmet popcorn, movie tickets from the local theater, lots of candy, easy to find those neat boxes for a dollar or less, and a cozy throw just because everyone loves them. Frozen Theme – The Movie , Frozen Sing-A-Long , Elsa and Friends, There are so many things to fill this raffle basket or gift that I am not going to keep going. Let It Go!!!! Chili – Slow Cooker or Large Dutch Oven , Gourmet spices including chili powder, cumin, garlic powder, a box of crackers or fixing for cornbread, recipe book or print your family’s favorite recipe for the basket. Cookies – This is a last minute basket from the local bakery. And can immediately be enjoyed by the recipient. Find the best darn cookies in town from at least three venues and then buy them along with a small gift card for a return visit. Muffins – same as the cookies. Brownies – Brownie mix, cute baking pan, mixing bowl set, mixing spoons and candy sprinkles for pizzazz. 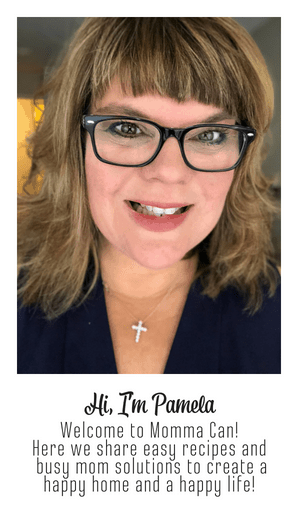 Wine and Cheese – Try buying local wines and cheeses! Don’t forget yummy gourmet crackers and fresh French baguettes and a quaint tablecloth and napkins. Pasta Night – Pasta, Jarred Sauce, Good Parmesan Cheese, a handheld grater, Italian Spices, red checked tablecloth and an excellent Chianti. Winter Fun – Snow toboggan with all the gear and treats! Are you loving the themed raffle basket ideas? Indoor Picnic – Lovely Picnic cloth, Picnic Basket with glasses, dinnerware and flatware. Some crackers, cheese, and good olives. Winter Chill – Fireplace Fun – Hot Chocolate, a small board game with puzzles and a cozy blanket or two. Old Fashioned – Winter Game Night – Traditional board games, Set of pottery mugs , hot chocolate and Earl Grey teas , sweet treats, and sticker mustaches and spectacles for fun photo ops. Winter Farming – Indoor growing kit , with all the items needed to grow herbs or potted plants. Chip and Joanna Themed with farm style books and magazines, a decorative piece, and Chip and Joanna’s Book . Family Road Trip – Car Bingo , License Plate Game , Real Maps to Destination fondly remembered as the Road Atlas , Sticker books, Audible Gift Card and Local Travel Destination Ideas or Magazines. Get Organized For the New Year – Calendar with Large Grids, Markers, and Pens, Post-it Notes, Books on Organizing, Gift Certificate to the local Target or Container Store. Valentine Decorations and Cards – Fill the basket with Valentine Goodies for giving and decorating. Get Fit for the New Year – Small Exercise Gear, Newest Craze in fitness books, and a year gym membership. City-Themed – Locally themed gift cards to entertainment, amusement parks, and restaurants or the largest closest city. Local Sports Team or Highschool Team Basket with lots of concession stand treats. Knit for Charity – A big basket of yarns, a class. Add suggestions on how to knit for newborns, preemies, and those who are in need. 5K or Bust – Get fit in the new year, Print a pretty card with the local 5k races. Hire or get a local track coach to donate “How to Run Properly” lessons, a year or 3-month gym membership to train, a gift certificate for shoes and athletic clothing, etc. Mardi Gras in a Basket – King Cake, Mardi Gras beads, and masks, Mardi Gras treats or a recipe book. Red Beans and Rice Mix. Winter Journaling – Journal, Pens, Pencils, Cute Mug, Hot Cocoa Mix, Marshmallows, Peppermint Sticks for Stirring. Try, Warm Fuzzy Slippers or Socks and a go-to cozy throw. I want this one! Ukulele Kit – One Ukulele , a beginner book , a HOWTO DVD, a Leis , a Hawaiian Shirt , an Itunes gift card with a list of Music to purchase, a hula girl , and anything Island related. Zombie Survival Basket. Zombie Survival Guide, Flashlight, Granola Bars and Bottled Water For fun create Insect Repellent with a paper wrap that says Zombie Blaster. Date Night – Gift Cards artfully placed in a box or basket filled with flowers or greenery. Gift Cards are fantastic, but you need to let the container shine! Record Player with old records, record holder, socks for a sock hop, and another fun item to bring back the fifties or choose a different decade like the 60’s or the 80’s. Easter – Who doesn’t love a huge basket of Easter Joy?? Cards for All Occasions – complete with birthday cards, get well, thinking of you, graduation, condolence, thank you notes and blank cards. Don’t forget nice pens and stamps! For fun add a little lap desk. Food Theme Based on a favorite country – I am thinking Italy, with fresh bread, salami, cheeses, olives and a cute picnic blanket or colorful quilt. Organic Goodies – Nuts, Dried Fruits, Snacks all organic and all yummy, throw in a local grocery gift card and you have a winner. Queen for a Day – A tiara, an English Tea set, small cookies or scones, English Teas, small teaspoons, jam crystal, beautiful plates, and napkins. Star Trek – DVD, fun t-shirts, snacks for watching the film and Spock Ears. Star Wars- DVD set, character toys, fun t-shirts, themed board games. Trivia Night – Several Different Trivia Games, Snacks, Drinks, and Winning Ribbons ! A trip to Disney! Plane Tickets for 4, Rooms for at least three nights, Park Hopper, and a Disney Gift Card. Puzzle Lovers – Assortment of puzzles. Include an enormous mega puzzle, simple puzzles for the kids, a Rubik’s cube, and other handheld puzzles. At Home Snow Day – snowballs, check these out Indoor Snowball Fight SNOWTIME ANYTIME 40 pk , inflatable indoor snow fort , and inflatable indoor snow shields . Crazy for Instapot – One Instapot , Instapot Cookbooks , Hot Pads, Recipes You Have Tried printed on cardstock. Seven Days of Seven Dinners – Gift cards to seven different restaurants for a week off of cooking for that busy parent! Include some great after dinner wine and you have a wonderful surprise! I hope you find something to use in this list for a friend or a raffle! I love Gift Baskets! 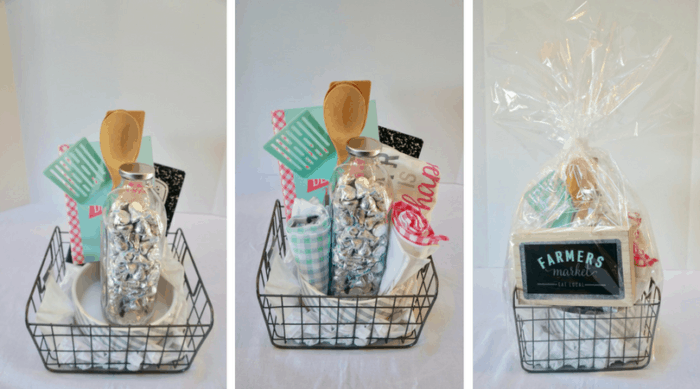 50 Raffle Basket Ideas for Winter and Spring is a great way to help you choose your raffle basket theme! If you love this. You will also love How to Make a Fabulous Raffle Basket – Find it Here! Great idea for a post. I think I’d pick #50! This is a really fun post. I pinned it to my Christmas board so that I can remember some of these ideas. This year we started giving the grand children gifts as usual. Instead of giving each adult a ift we gave each family a themed basket exactly like these. Love it. Thanks for the inspiration. That is a very cute idea. I wonder if I can downsize it for our table gifts. Those are some Awesome Basket ideas! You are so creative and inventive! Thanks so much for sharing them with us! These need to go out to all schools and churches. I don’t know how many auction nights I used to go to when the kids were in school. There are excellent ideas! Thank you. I put a whole bunch of time on these. This is such a unique ideas for spring! I have to keep this in mind for a fundraiser I am doing.